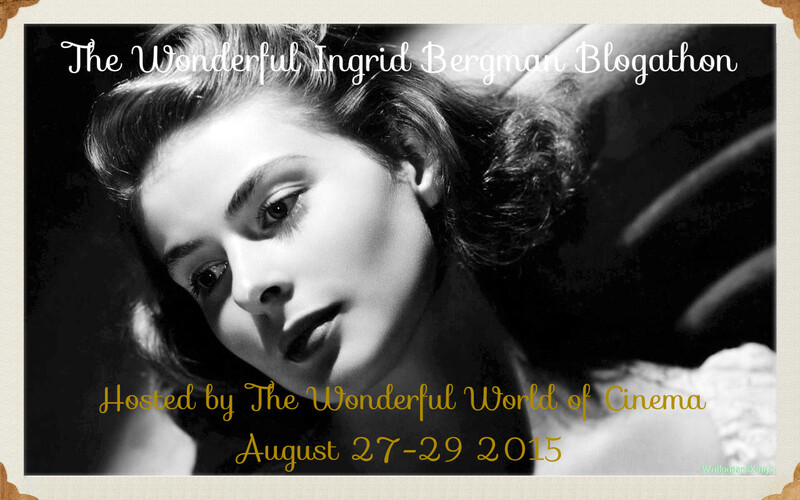 I thank you so much for your interest in this historical blogging event! Be aware that new and exciting additions have been made to this event. For complete details please visit the updated announcement.